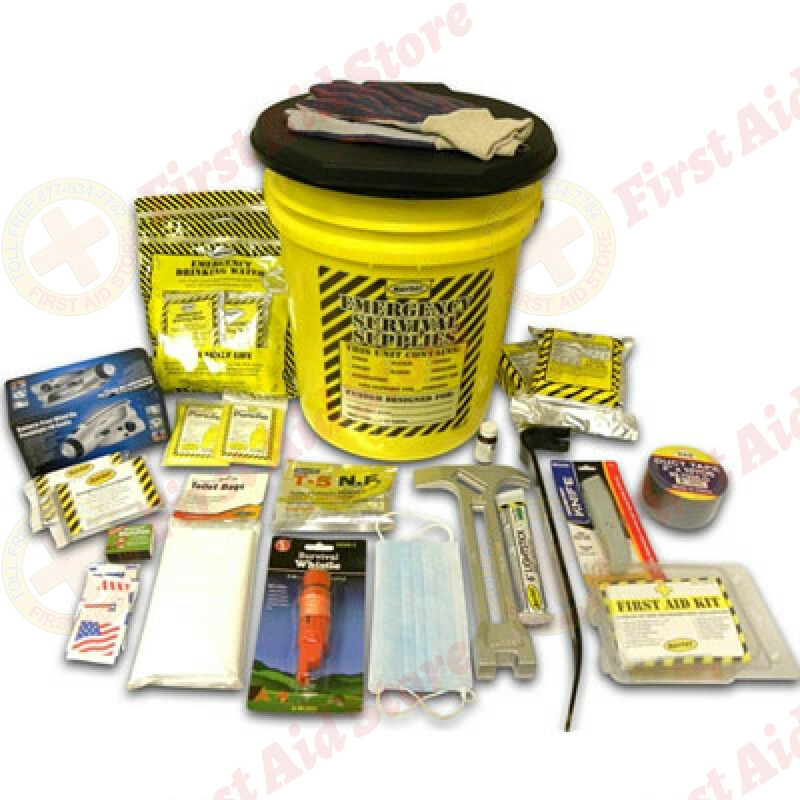 We offer the Mayday brand 2 Person Deluxe Emergency Honey Bucket Kit at First Aid Store™ You need to eat, drink, and a lot more: This porta potty survival kit has all the essential and some extras, too. 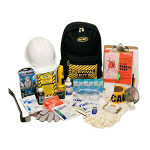 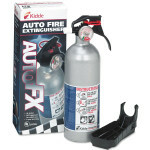 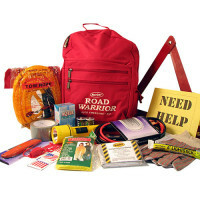 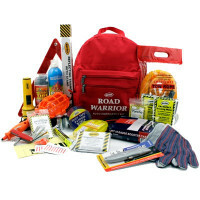 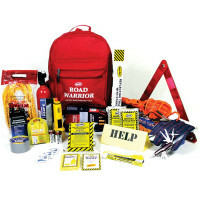 Image shows the Deluxe Emergency Honey Bucket Kit - 4 Person (KEX4P). 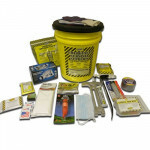 The MayDay Brand 2 Person Deluxe Emergency Honey Bucket Kit.